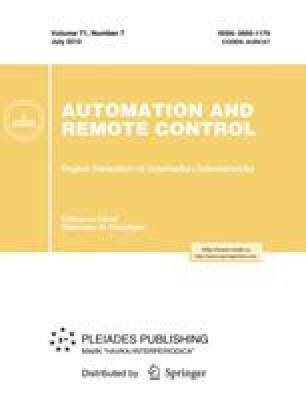 The paper analyzes the main participants of a project of development and application of a computer-based training simulator for industrial operators and their roles at different stages of project realization. The project success is shown to be defined by proper interaction between Customer’s and Executor’s teams. Professional qualification requirements for various project participants are considered. Original Russian Text © V.M. Dozortsev, 2009, published in Avtomatizatsiya v Promyshlennosti, 2009, No. 5, pp. 10–12.